Interesting to visit there soon. And any information how to go there from Singapore ? Great Maisur! Do let us know when u visit. Yes, we will be writing a new blog post soon about how to get there from Singapore. Thanks for dropping by Andy! And guess what? Penang is in our plans. Wow I’ve never been to Kuala Lumpur but those views look awesome in the videos. I’d love to go there soon. The twin towel looks sooo tall. Thanks for sharing this great post. It makes me want to travel so bad! Thanks for dropping by Kien! Very happy that you enjoyed the videos, and they encouraged you to travel to there. 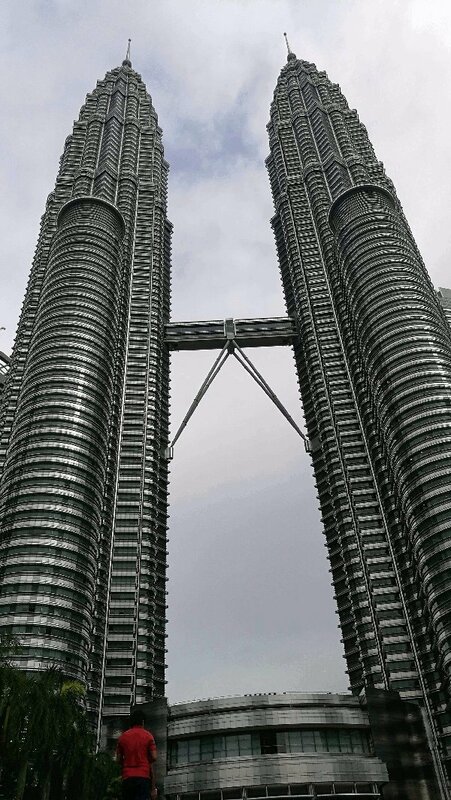 The Petronas Twin Towers is definitely one of the Best Places to Visit in Kuala Lumpur. And the towers are really tall! We were so impressed as we stood at the ground level looking up. As you can see, the night view is simply breath taking. We will be posting more places to visit in KL, and other cities. Malaysia and Singapore are definitely on my bucket list of places to see before I die. I learned a few things from your post that will assist me in making the trip more successful. Thank you for that. Great post. Good additions to your bucket list. And we’re glad to assist you with info that can help with your travels. Wow, Timotheus, great review. I never even thought about Malaysia as a vacation destination but I now see there are a lot of attractions there. The Petronas Twin Towers look like a site to behold & definitely interest me the most. They look great in the night from the photos, so I could only imagine how impressive they look in person. Great review, & keep up the great work! Malaysia does have many beautiful places to visit. You must visit for a vacation one day. We were in Kuala Lumpur few weeks ago, and we are updating this site with stories about this exciting city. Hope you managed to watch the videos of the Petronas Twin Towers? I love the fountain and the twin towers–the bridge between them must be fabulous to walk across. 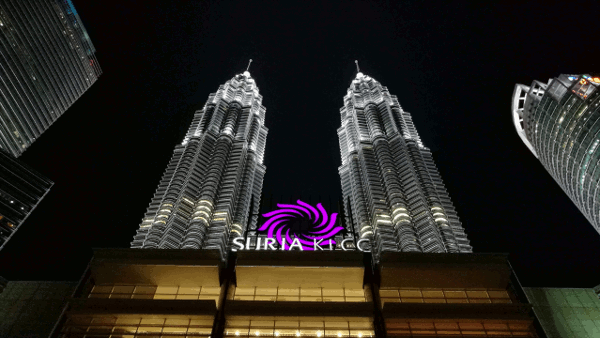 Great pictures and videos of the sites of Kuala Lumpur. Glad you love the Petronas Twin Towers and everything about it. Yes, the walk along the bridge is amazing! Breath taking view. Unfortunately, no photo taking was allowed there. I virtually had a trip to Penang right now! I love it and want to go in my next trip. Definitely great information and exciting to learn about it. Thanks for giving me the vision to explore through your website. Thanks Berenice! We are so happy you love this! There’s more posts coming soon about Kuala Lumpur (aka KL). Please do subscribe to get updates. nice and great information. i am from India and we are planning to travel malaysia this new year. this guide will really help us. one question though, are there good veg restaurant there because most of us are vegeterian. Hi Vishal! Thanks for dropping by. Wonderful to hear you will be visiting Malaysia. It is truly a beautiful country, and Kuala Lumpur is a very exciting city. 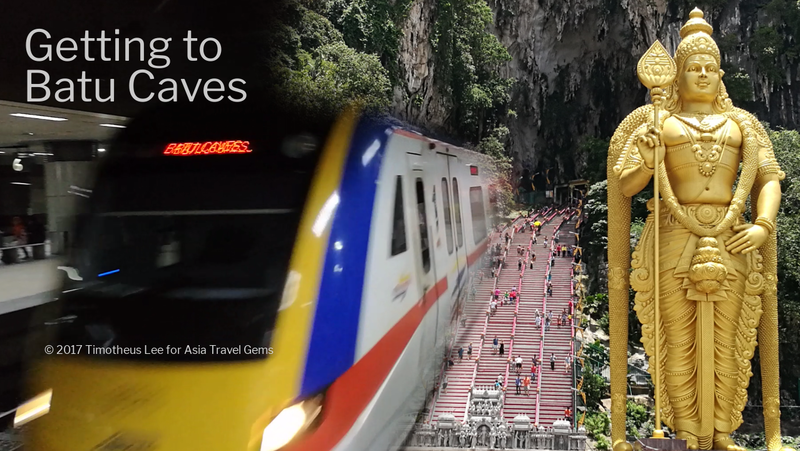 We will be adding a few more posts on Best Places to Visit In Kuala Lumpur. Please subscribe to our website to get updates. When I was 12 years old my father went to Malaysia and amongst the places he visited was Kuala Lumpur. He returned with video’s and pictures of the Petronas towers and I can remember being amazed at its unique beauty and amazing architecture. Since that day I’ve wanted to see it for myself. Something I sadly have not done yet but with any luck will still be able to someday. Thank you for sharing your beautiful story Jean. 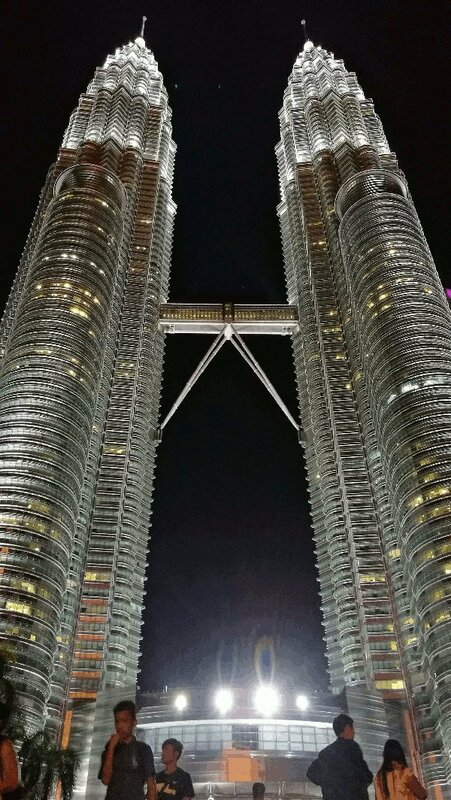 It must have been wondrous to see all the stunning beauty of the Petronas Twin Towers when you were a child. We truly hope you can visit it one day. 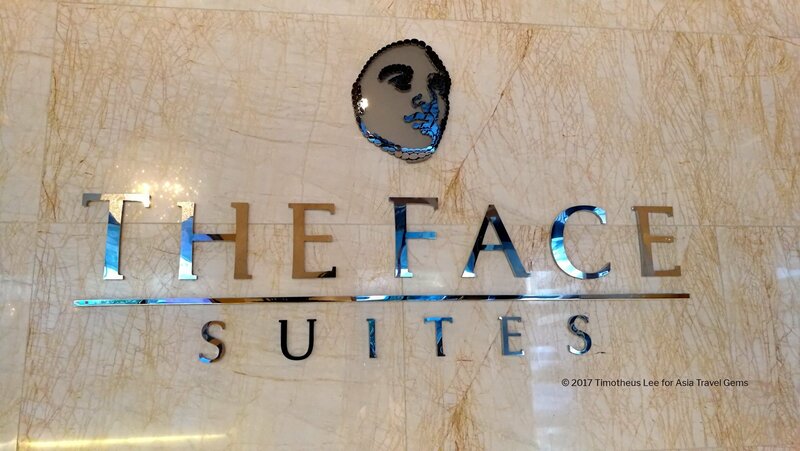 It truly is one of the Best Places to Visit in Kuala Lumpur, Malaysia. Please do subscribe to our newsletter for updates. Thank you! I am so happy to hear that you appreciate the photos and videos. 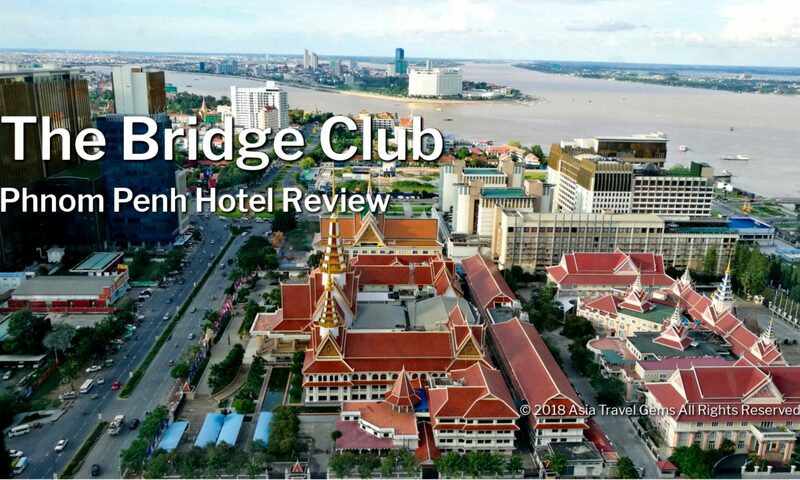 I feel they are a big part of a travel blog, and necessary to help visitors to Asia Travel Gems see what the place is about, and have a visual experience before physically being there. And very glad to hear you will be visiting Kuala Lumpur. I have just returned from a vacation in Malaysia, and visited Kuala Lumpur, Ipoh & Penang. I have shared my first post from that trip at this link – https://asiatravelgems.com/malaysia/kuala-lumpur/best-places-to-eat-in-kuala-lumpur/kinjuku-setiawalk-mall-review/. And will be adding more in the coming days. Yes, there are lots of beautiful temples. Wait till you see the one in Penang. Please subscribe to the Best Places to Visit in Asia newsletter for updates.